Keen to try out a Paddle to Breakfast? Affectionally known as “chase the bacon”, paddle on a Stand Up board from Rifle Butts to White Elephant Café for a well-deserved Breakfast. Let us know you are member and we can give you 10% off. 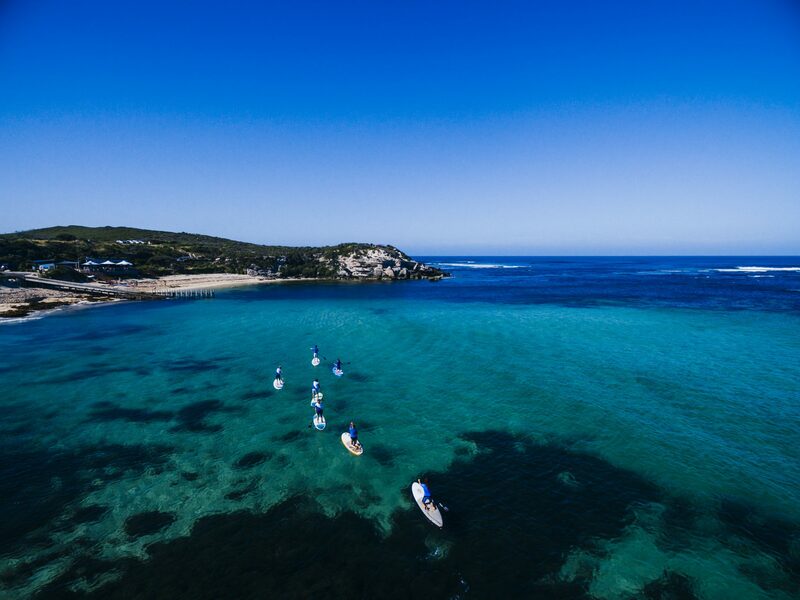 If you are keen just to give Standup Paddling a go, let us know and we can help out!